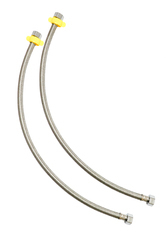 Our range of products include ss-304 shower tube/ flexible shower hose, pvc connection pipe and ss connection pipe. 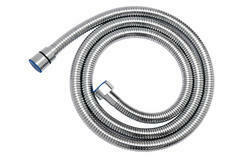 We are offering Flexible Shower Hose. We are offering PVC Connection Pipe. 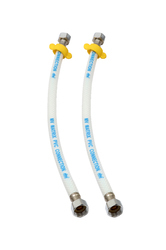 We are offering SS Connection Pipe.